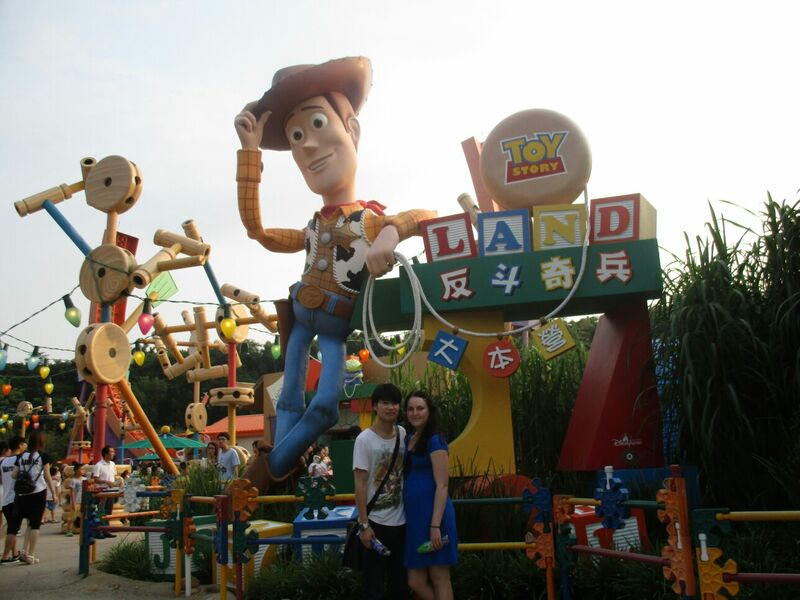 When I boyfriend told me we were going to go Hong Kong Disneyland I was so excited! I have always wanted to go to a Disney park and I never got the chance. When I was little we got this video in the post and it was basically a long advertisement about Walt Disney World, in Florida. I watched it loads of times, hoping that one day my parents would take me, but my childhood went by without a trip. Even as an adult I was still determined to go to at least one Disney park, and in September I finally got my chance! Just outside the park’s entrance. We went there for the day and for some reason I had decided that I wasn’t going to bring my phone, which also doubled as my camera. These photos are from my boyfriend’s camera and the only ones were weren’t blurry as. Since we were staying in the city we got the train to the park and I wish I had taken some pictures of the train that took us there. It had Mickey Mouse shaped windows and handrails, and there were small gold statues of various Disney characters in the each cart. Just inside the park’s entrance. 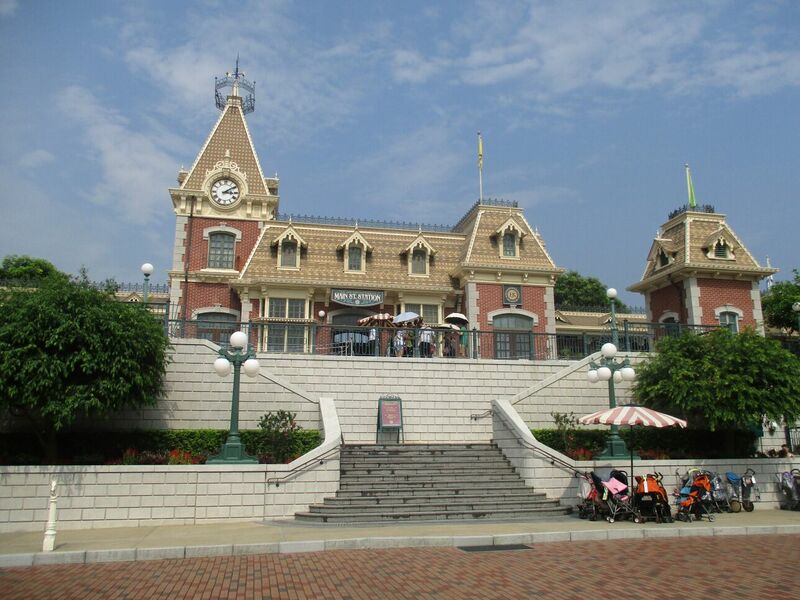 Main Street, U.S.A., the first theme area was so cute! I didn’t even know the parks had this area. I went straight for the gift shop even though we had only just got there and brought something, a t-shirt with the new Disney Tsum Tsum characters on it, because I refused to leave with at least one souvenir. We went on a few rides. The big ones like Space Mountain had like a two hour wait to get on them, but I’m a coward when it comes to rides anyway. When I go to theme parks like Drayton Manor or Alton Towers, I’m the one who holds the bags. I had always wanted to go on Space Mountain, it’s the main Disneyland ride I always hear about. Maybe one day I’ll get over my fear. 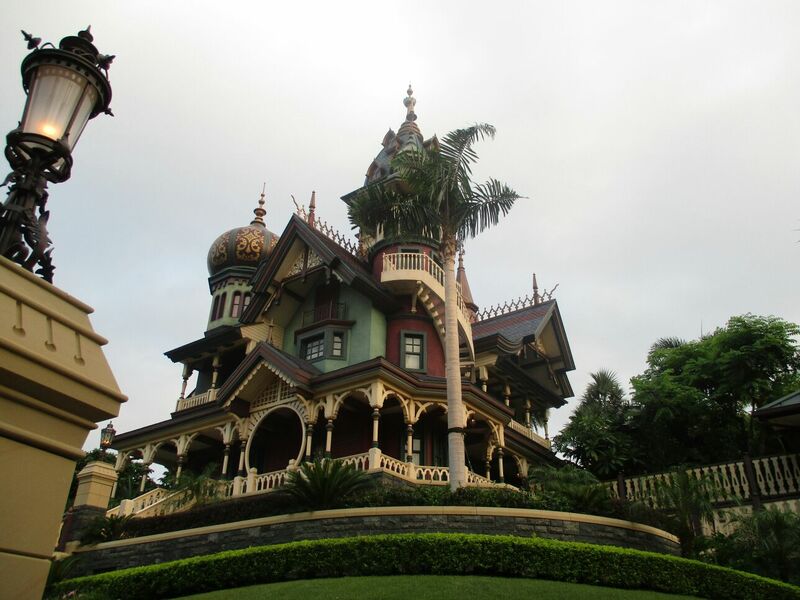 My favorite ride was Mystic Manor. Although during the first half of the manor you just walk around looking at photos and stuff, gathering information, so I wasn’t expecting much, but the second half was so cool! If you ever go to a park with the Mystic Manor ride in it, I would recommend going on it! It wasn’t really a ride, but we also went to see Mickey Mouse’s Orchestra I think it was called. It was basically this 3D show and it was the best 3D experience I’ve ever had. I’ve been to see movies and such in 3D, but they are nowhere near as good as this orchestra was. It almost felt real. I even got a bit emotional when Flounder swam up to my face since The Little Mermaid is my favorite Disney film. I’m pretty sure we managed to go to every area in the park. I can’t really say which one was my favorite. It’s between Main Street, U.S.A., and Toy Story Land. Toy Story is my favorite Pixar film and they had this cool Slinky ride which I wish I had gotten to go on, but again, I was too much of a coward, even though I now realize I’m pretty such it was just a kid’s ride. 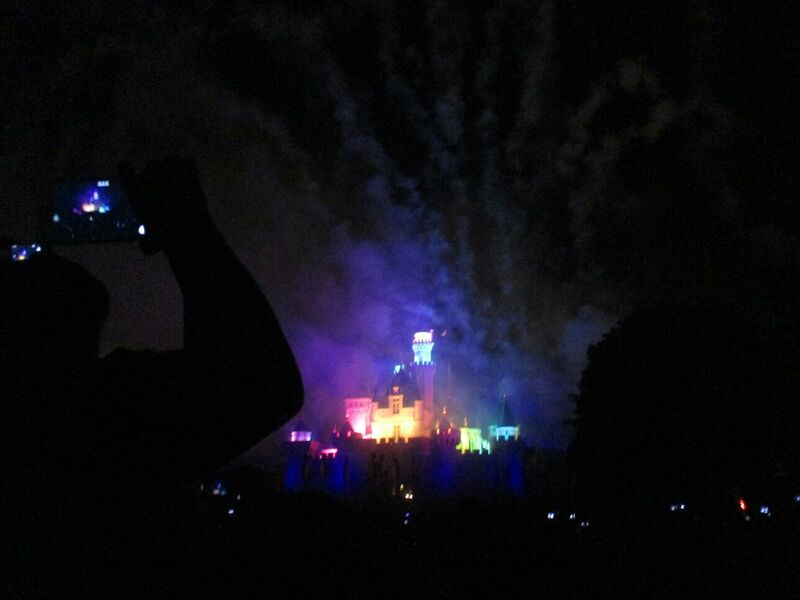 Final firework show at the castle. Even though we were there most of the day we only saw Tinkerbell and Jessie, until the Paint the Night parade at the end of the night where I saw loads of characters, including Woody, Buzz, and my favorite Disney Princesses, Ariel and Belle. I’m so grateful to my boyfriend and his family that I finally got to go to a Disneyland park and I can cross it off my bucket list. 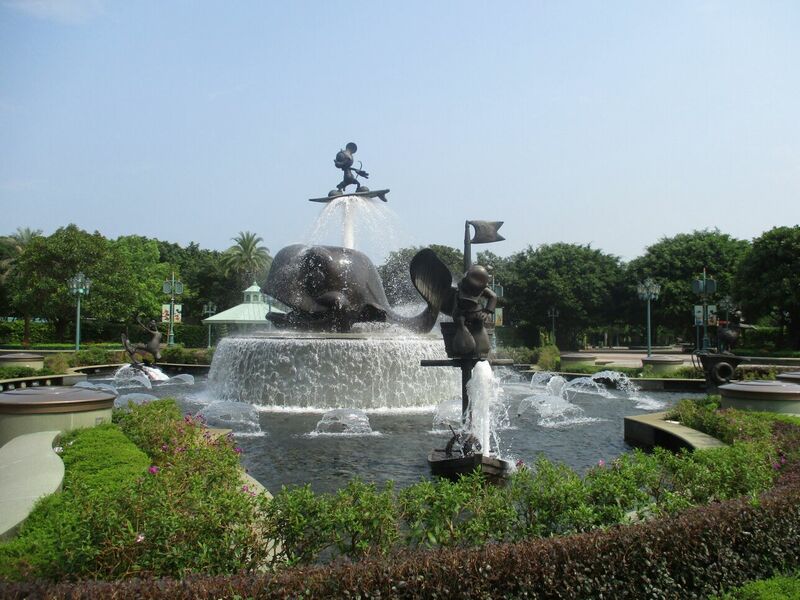 I was terrified of going Hong Kong, but the thought of getting to go to that park is what got me on the plane. I would obviously love to go again, and I am still determined to go to other Disneyland parks; as many as I can, and as many times as I can. Thanks for reading! My posting schedule is still all over the place. In a few days I’ll be starting my final term of university, so I’m going to be pretty busy. But I’ll try and write again as soon as I can! I'm so jealous of your trip! 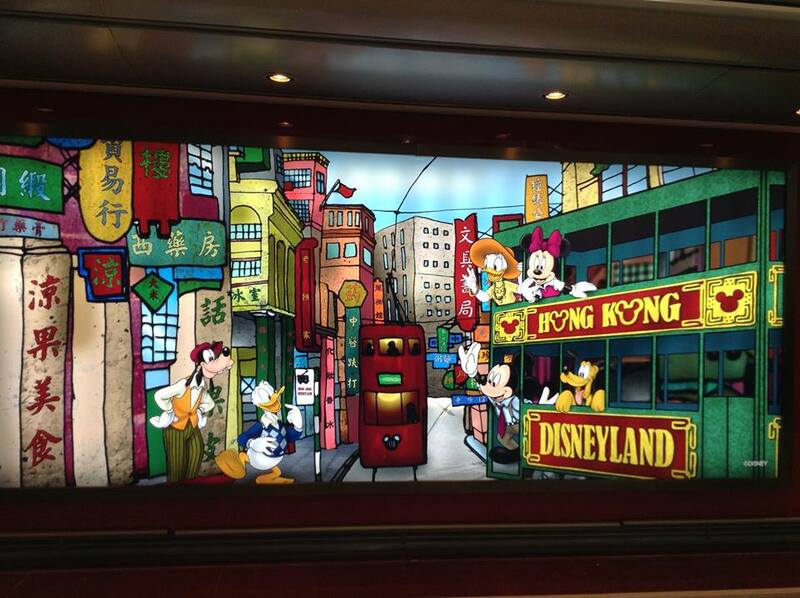 I love any and everything Disney related and would love to someday travel to Hong Kong. Great post, and I'm so glad you had a good time. Side note – Ariel is my favorite Disney princess as well! Thank you! I don't really remember that much about Hong Kong itself. I just remember that it was like greenhouse-hot haha. Ariel is the best! 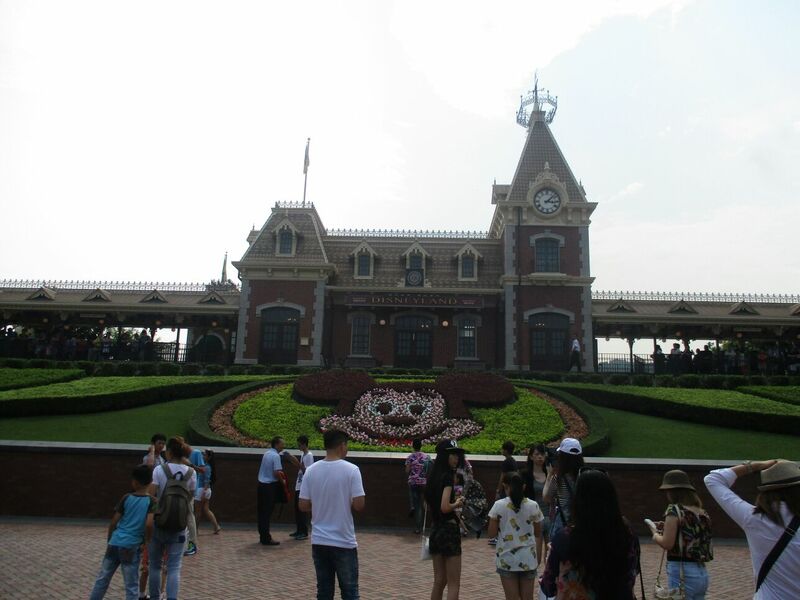 Haha I didn't even know there was a Disneyland in Hong Kong until I went. I think it's pretty small compared to some of the other parts but it was still great!